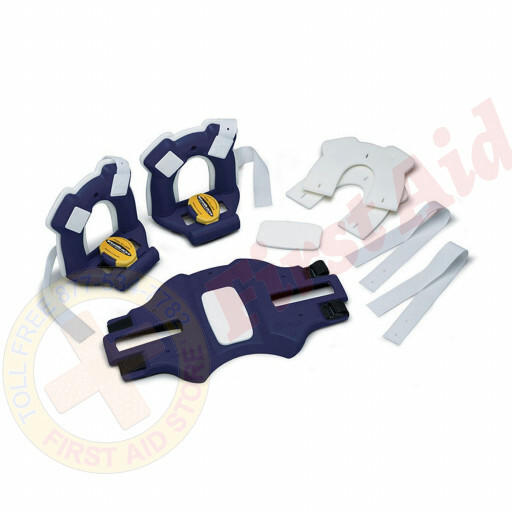 We offer the Speed Blocks Head Immobilizer Starter Pack at First Aid Store™ - low-cost blocks with disposable foam pads and head straps are so effective that the inconvenience of taping the patient can be eliminated. 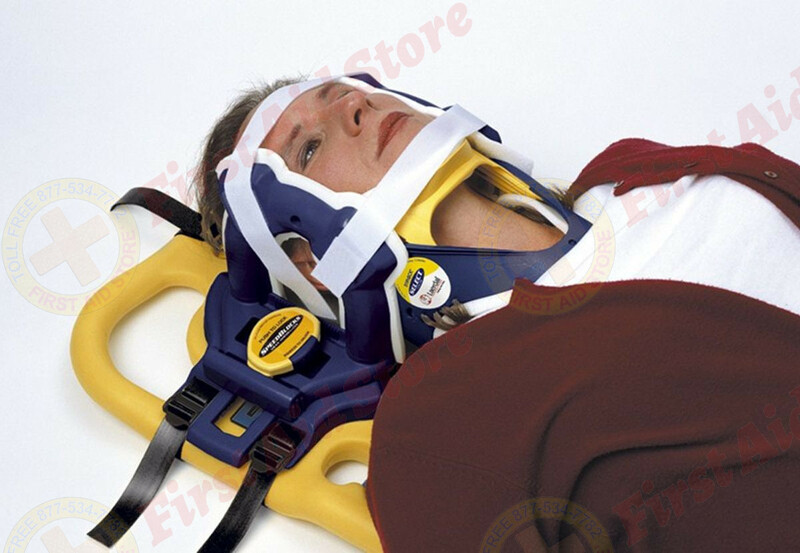 Designed for durability and performance, but priced for disposability, the SpeedBlocks Head Immobilizer really gives you the best of both worlds. 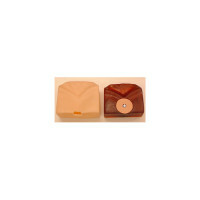 The low-cost blocks with disposable foam pads and head straps are so effective that the inconvenience of taping the patient can be eliminated. 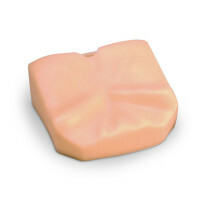 It offers a simple four-step process for application, a unique multi-axis blocks system to accommodate all head shapes and injury positions, and direct access to patient’s ears for better communication and inspection. 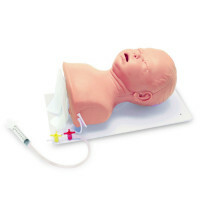 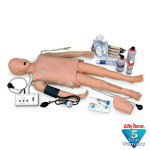 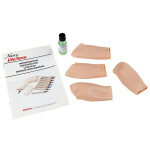 The Laerdal® SpeedBlocks Starter Pack (Single).